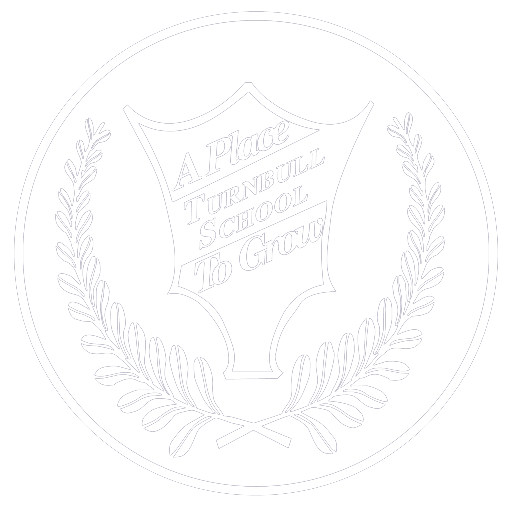 Thank you for your interest in Turnbull School! Meet individually with the Registrar, Joyce Walker-Steed. Most parents choose to have a meeting and tour at a time suitable to them. 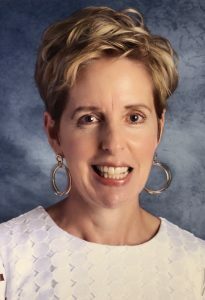 As Joyce is in the office by 7:00 AM, she would be happy to accommodate an appointment before your work day begins, or another time suitable for you within the school day. Please call 613-729-6099, ext. 212, or send an email to jwalker-steed@turnbull.ca. We offer one or two morning sessions during the school year. These sessions include a slide show presentation from the Director and Principals, providing in-depth information about our school and its distinguishing features to help you with your decision. This is followed by a tour of the school to see the classes in action, then a chance to chat informally with some current parents, teachers and the leadership team. Any upcoming sessions will be featured on our home page. 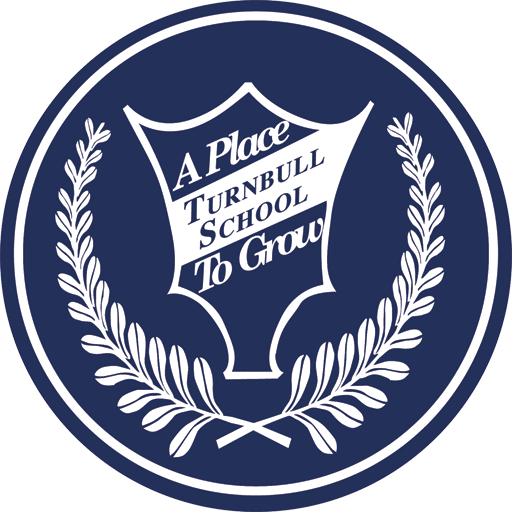 Turnbull School offers comprehensive and enriching programs at all grade levels, creating authentic and stimulating learning experiences for every student. Our classroom expectations focus on positive relationships and each child giving his or her personal best. Along with your first meeting, the admission’s process is intended to give you a chance to learn as much as possible about the school, so you can make an informed decision, and also for the school to ensure our program is a good fit for your child. Applications are received throughout the year and successful candidates are offered placements on an ongoing basis once the admission steps are completed. The Registrar will be happy to review these with you. Our Admissions Committee meets regularly as each step in the application process is completed, and we keep in close contact with you throughout to answer any questions and to assist you. A decision about acceptance is made as soon as possible, based on the results of the above steps and the availability of openings in the school. 613-729-6099, ext. 212 or email her. We look forward to learning more about your child.